Twenty-four cars will form the grid for the 2018 FIA European Formula 3 Championship season, with both Motopark and Carlin Motorsport announcing their sixth drivers. 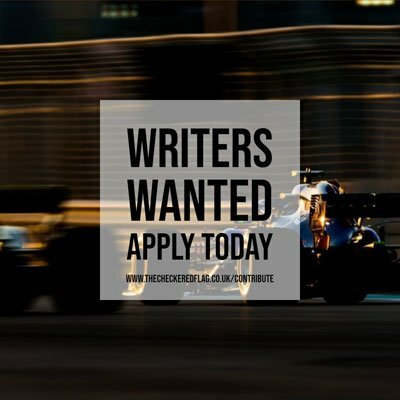 This leaves just one seat available at Van Amersfoort Racing, with Sophia Floersch the favourite to take the Dutch outfits third and final seat, but the announcements of Sebastian Fernandez at Motopark and Ameya Vaidyanathan at Carlin ensures both teams have two extra cars on the grid this year compared to in 2017. Seventeen-year-old Fernandez steps up from racing in the Italian Formula 4 Championship, where he took more race wins than any other driver on his way to fourth place in the standings, and he will partner Daniel Ticktum, Juri Vips, Fabio Scherer, Jonathan Aberdein and Marino Sato in 2018. “Ever since I joined Team Motopark for our first F4 races in the Middle East, I felt very much at home with the team,” said Fernandez. “I sensed immediately that I wanted to come back in order to learn more, and faster, for my next steps. Vaidyanathan was expected to make the full-time move into European Formula 3 after making his debut in the championship last season with the team, competing in the rounds at Spa-Francorchamps, Zandvoort and Nurburgring, and he will join Devlin DeFrancesco, Jehan Daruvala, Sacha Fenestraz, Ferdinand Habsburg and Nikita Troitsky at the team. “It’s great to be moving up to FIA Formula Three in what is now my third year with Carlin,” said Vaidyanathan, who raced for two seasons in EuroFormula Open with the team. “Staying in the team was a no-brainer because I can see everyone’s commitment towards achieving the highest standards. As well as the six drivers each for Motopark and Carlin, there will be five cars on the grid from Prema Powerteam, three each from Van Amersfoort Racing and Hitech Grand Prix, while the final entry is from the returning Ma-Con team.